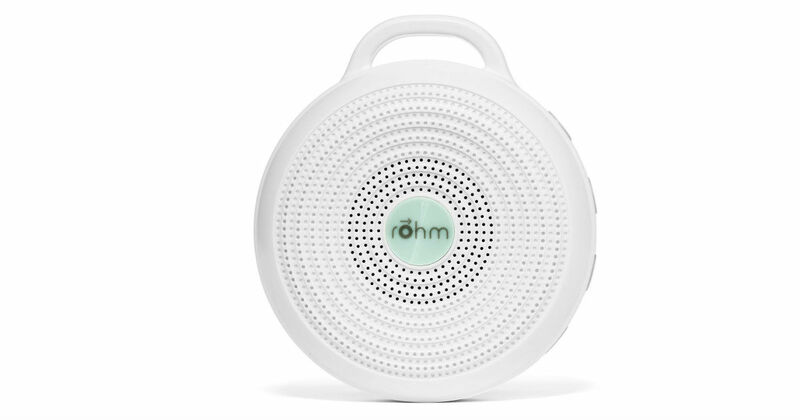 Today only, save 40% on this Marpac Rohm White Noise Sound Machine. Get it for just $22.46, regularly $34.95. Features 3 sound options: Bright White Noise, Deep White Noise, and Gentle Surf. Backed by a one-year limited factory warranty.